Originally from Hamburg, Germany, Sebastian Opitz moved to Dubai in 2008. 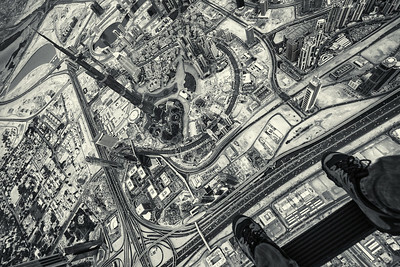 Instantly fascinated by the city's mega projects he has been shooting the futuristic side of Dubai ever since. In 2013 he became a professional photographer and currently works for Dubai Film Production and XDubai doing timelapse and action sports photography.